If your partner is an active snorer then you might be searching for something that can make your partner a voiceless snorer. Everyone hates the voice of snoring. If your partner is an active snorer then you might be searching for something that can make your partner a voiceless snorer. There are many reason for which you can snore. Being overweight might be the issue. It is necessary to get a better shaped body because it can help in snore reduction. Do you know, tongue exercises are really helpful for the treatment of snoring? Yes, Studies shows that if you do some tongue and mouth workout, you would be able to decrease your snoring habit. A relevant research is recently published in CHEST. According to Brazilian researchers, tongue exercise enables you to decrease snoring. This study is published in the journal of the American College of Chest Physicians. When you sleep, the upper airway in your mouth gets blocked by some soft tissues. When you inhale oxygen, these tissues do vibrate and as a result you snore. According to CDC survey report, 48 percent of the people who took part in the survey told that they snore. In a new study, participants (patients) make sure to do tongue and mouth exercise three times per day for 8 minutes each time. For three months, 38 patient did these exercises and result shows that those who did tongue and mouth exercises snored in either in the low voice or less frequently. For your interest, this treatment enables the patient to reduce their snoring frequency by almost 36 percent. The partners of these patients reported that they also observed less snoring with a low voice. These are the tongue and mouth exercises that are easy to follow and really make snoring voiceless. The tongue could be the reason for your snoring habit. By simple stretching of the tongue might help in this regard. While stretching, try to touch the corner of your lips. You can also reduce snoring by doing jaw exercises. There are various jaw exercises. First, do simple chewing exercise. Pretend that you are chewing a gum. You can also try to open up your upper and lower jaw for 20-30 seconds and repeat it after taking a breath. In order to lower down the frequency of your snoring, you should try to sing songs. Simply sing “la la la” or “fa fa fa” or “ma ma ma”. 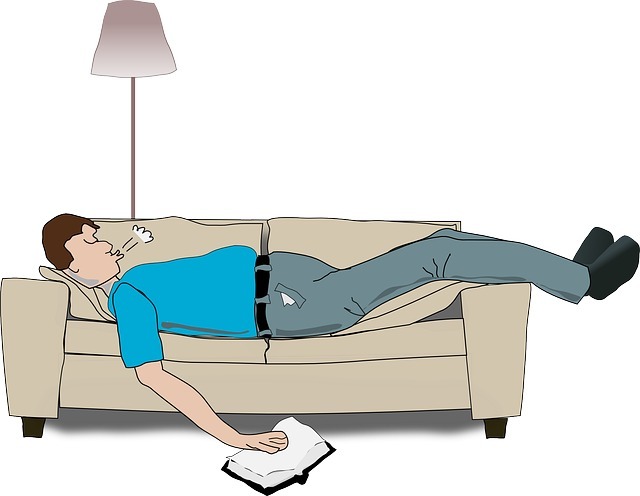 An interesting exercise for stop snoring is that you say all vowel for many times. Believe it or not, this exercise will help you in loosing up your jaw and tongue muscles. So, try to make this a habit before going to bed. Your partner might be angry with you because of your snoring habit. Try to quit snoring by doing these small exercises as many times as possible. Consistency can lower the frequency and voice of your snores. But, we recommend that you do not over strain yourself.